 We have just got back from the market and are really pleased with the fresh selection of seafood we have purchased. We have got our hands on some fresh mussels, vongole, and even got our hands on a piece of bottarga. 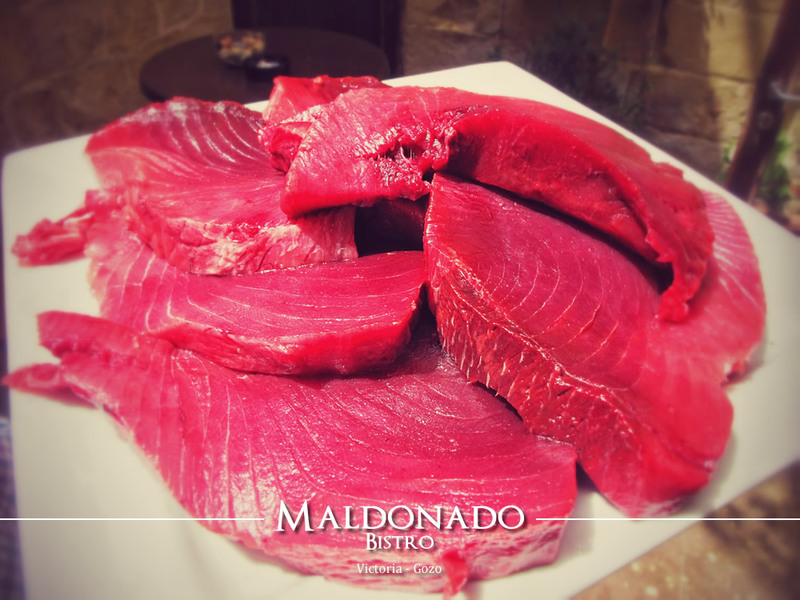 We have also sourced some fresh bluefin tuna steaks which are fabulous when pan-seared with some fresh garlic and capers. 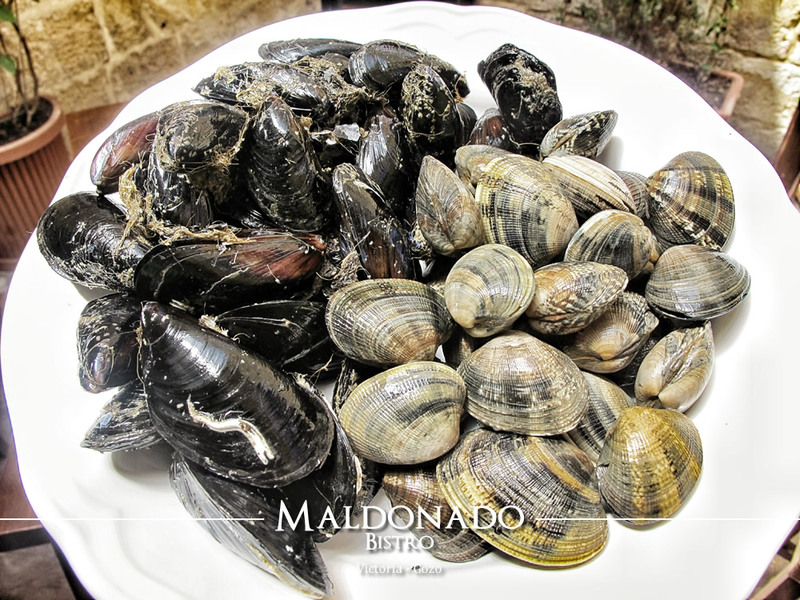 So if you are into fresh shell fish, a nice fish steak, or would like to discover the wonders bottarga can do to pasta, a visit to Maldonado Bistro will certainly do the trick.